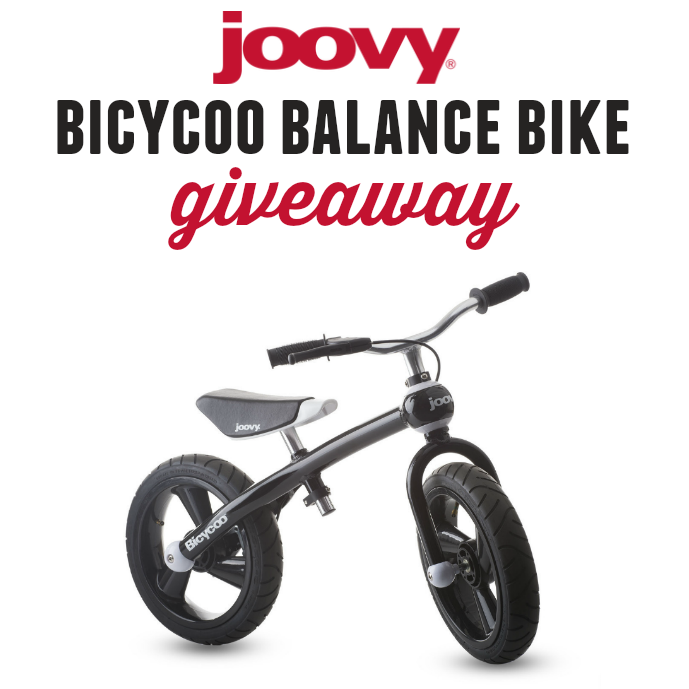 Love, Mrs. Mommy: Joovy Bicycoo Giveaway! This bike looks awesome! 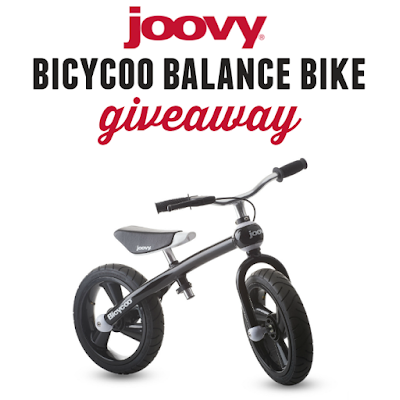 What a great way to teach your child how to balance themselves to get ready to ride a bike! Good luck to all that enter! Open to the US only, ages 18 and up. Ends on Dec. 23rd at 11:59 PM EST. My daughter would like the Toy Caboose Stroller for her dolls. I would love the Groove Ultralight 2017 stoller. Looks so compact and nice! I would love the new joovy groove ultralight. I have a groove stroller and us it all the time and adore it. I just love all things Joovy!!! My grand son would adore this!